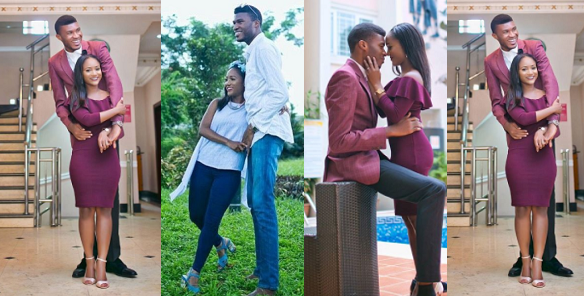 Sometime last year, pre-wedding photos of a Nigerian man and his plus-size fiancee went viral on the media. And the photos got Nigerians talking. 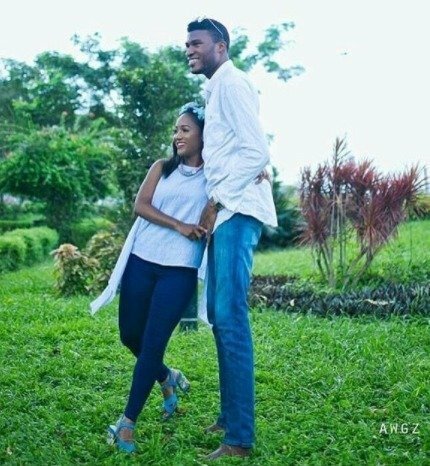 Now, photos showing a very tall guy and his beautiful woman are currently trending on Social Media and they are lovely. The couples are in the pre-wedding photos.